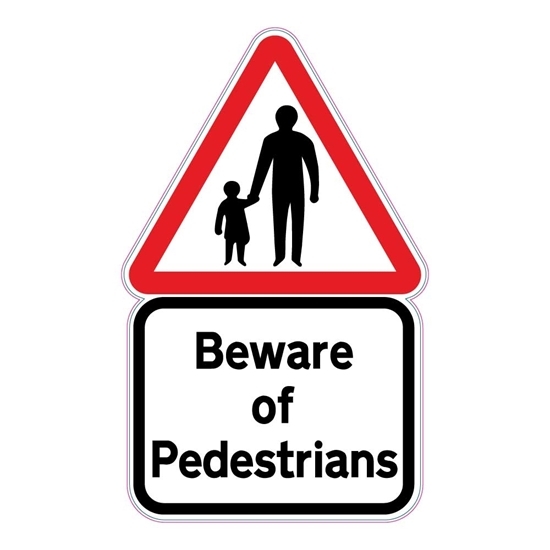 Slow pedestrians on foot warning sign, fully weatherproof and unbreakable road sign. 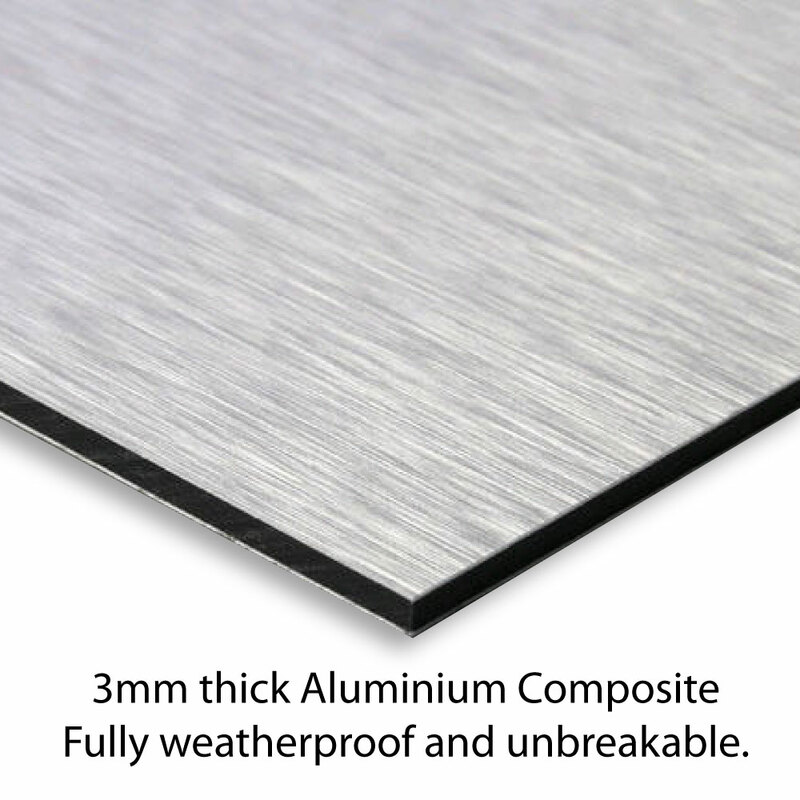 Slow pedestrians on foot sign can be fitted to a wall or to an existing post using our rear channel post fixing kit. 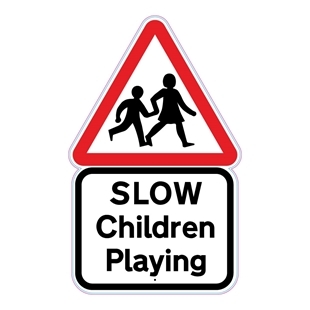 SLOW CHILDREN PLAYING...Shaped aluminium composite metal sign, fully Weatherproof. 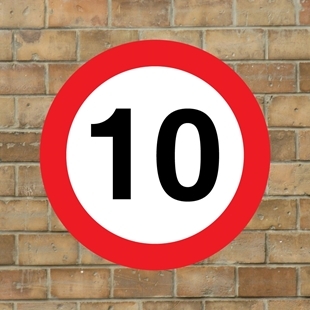 Robust 10mph sign, fully weatherproof and unbreakable road limit sign.